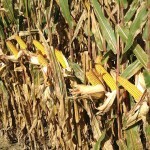 No space to store seed for next year’s planting season? No Problem! 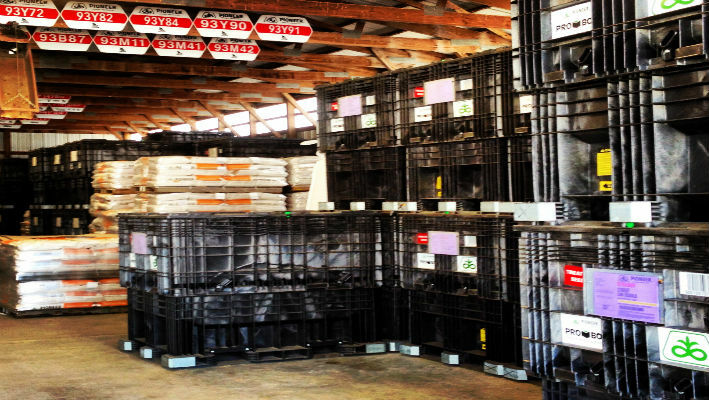 We will store your seed in our temperature controlled warehouse until you need it!